8. We have sufficient spot goods, conventional criteria beer equipment and we can deliver the goods within 3 days after signing the contract and remittance. 9. 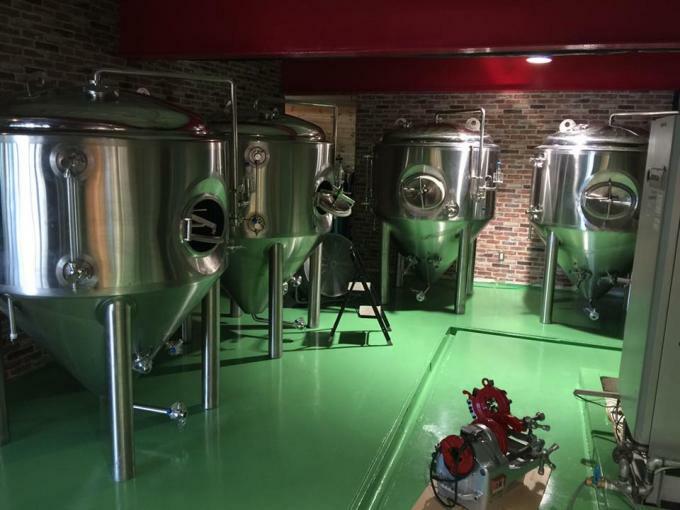 Our equipment is mainly used in brewing of beer, stout and rum. 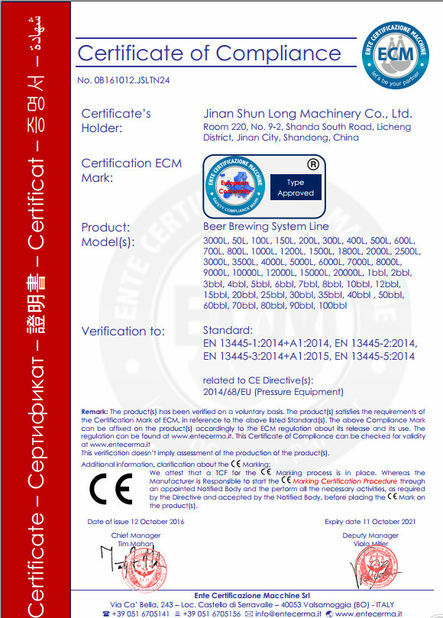 Besides, the product made by our equipment is tasty and fragrant. The tank for beer pouring - the horizontal, cylindrical capacity intended for beer pouring. The tank can be equipped with rubashechny cooling or is placed in the cooled room. The plastic bag in which beer is stored is put in the tank. Pouring of beer is carried out by means of the air pressure upon bag. Tanks in standard execution - the volume of 500 and 1000 liters are made. labor-consuming manipulation with KEG barrels disappears. 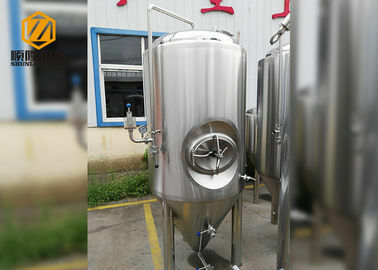 One of opportunities of delivery of tanks for pouring of beer is their vertical registration with copper covering, such tanks together with copper decorative domes stamping manually are graceful addition of interior of bars and restaurants. Viewing window Piece DN 65, 2. The whole set brew equipment is made of austenitic stainless steel.The cooling jacket adopts dimple jacket. The jackets are provided at tank body and conical bottom to effectively increase the cooling speed. Heat exchanging area of jacket of different proportions can be allocated according to customers' technological requirements. Widly used in brewery,bar, hotel,family etc. The cooling jacket is designed for 35 psig. 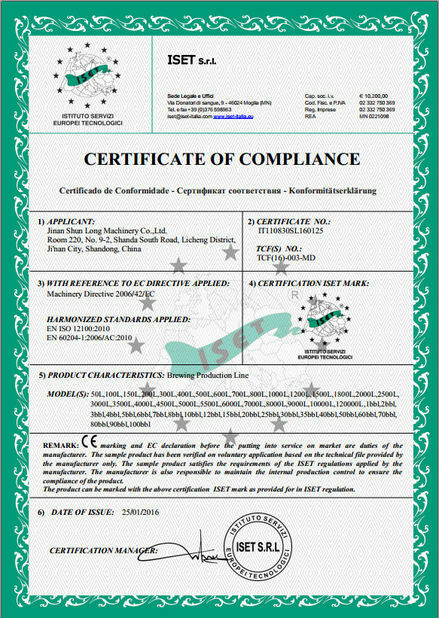 Packing with metal structure has excellent barrier properties and excellent comprehensive protection performance. We consider all different potential situation in the delivery, so we use every prevention measures to avoid any potential inconvenience or trouble.